DECKS ON THE WATER specializes in all types of DECKS & DOCKS. We also do METAL work, MASONRY, BATHROOMS, KITCHENS and Residential General Construction. We INSTALL & REPAIR WOOD, COMPOSITE, ALUMINUM DECKS as well as DOCKS. We use the best materials on all our projects. 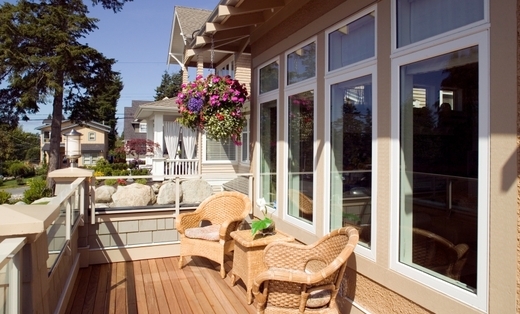 We are the only company to offer composite deck material warranted in and under the water and in ground contact. Material's used are environmentally friendly, and an average of 25% lower in cost than comparable products. Locally owned and operated company that values honesty and integrity. We have over 30 years of construction experience and offer a variety of DECK and DOCK Services that are customizable to each individual project. We look forward to building lasting relationships and guarantee your satisfaction! Free quotes!